In the far North, where the sky cracks under Thor’s hammer and the actions of gods and giants dictate the fate of humankind, Yggdrasil, the great ash, the world tree, shudders. The god of chaos is about to make a choice that could be the beginning, or the end. Tales of drunken monks, bawdy nuns, callous knights, ghostly encounters and other curious folk from the middle ages. 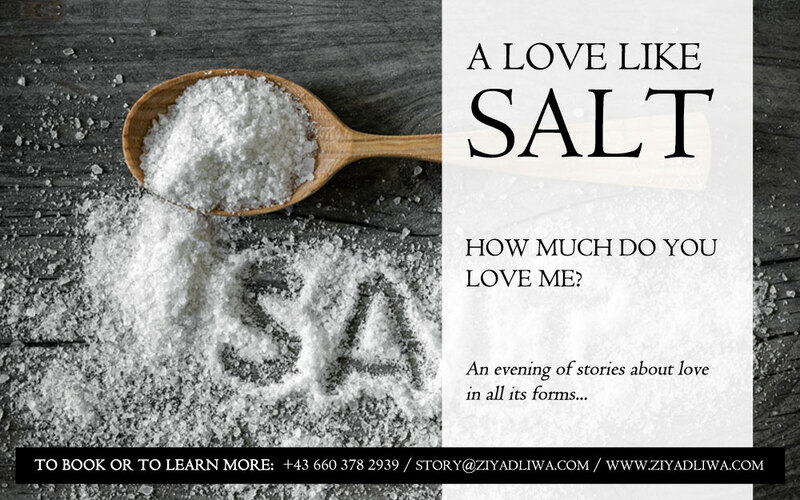 Join storyteller Ziyadliwa as she brings breathes life into the characters to tell their stories.